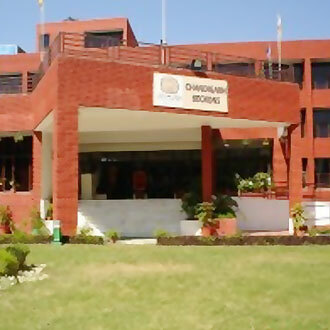 Sector 42 in Chandigarh is another prominent location in the city. The place is well-developed and fitted with all those necessary things that make the stay of guests memorable and enchanting. 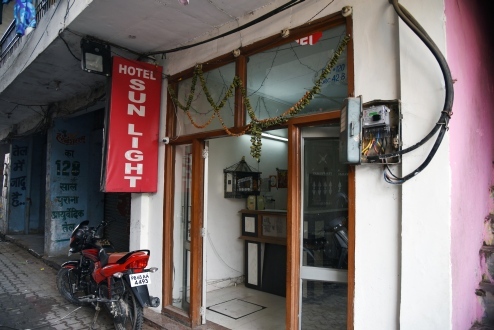 There are many hotels near sector 42 in Chandigarh which are fitted with all modern amenities and facilities. 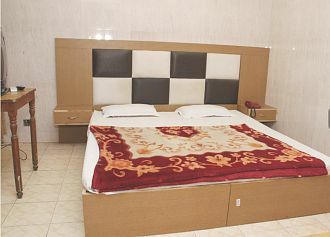 Hotels such as hotel grand residency, White Palace, Swagat Hotel, Hotel GK President and many more. 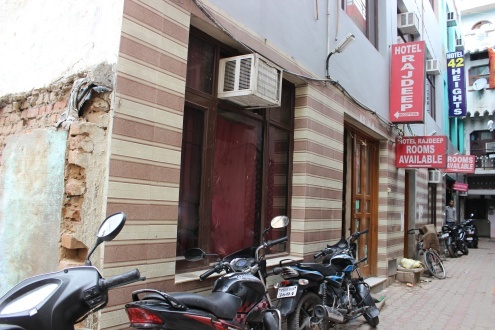 All these hotels near Sector 42 in Chandigarh are considered as the best hotels of the city. Apart from this the place is also having various tourist attractions such as Christ Church, Sukhna Lake, Rock Garden, Upper Mall and many more.